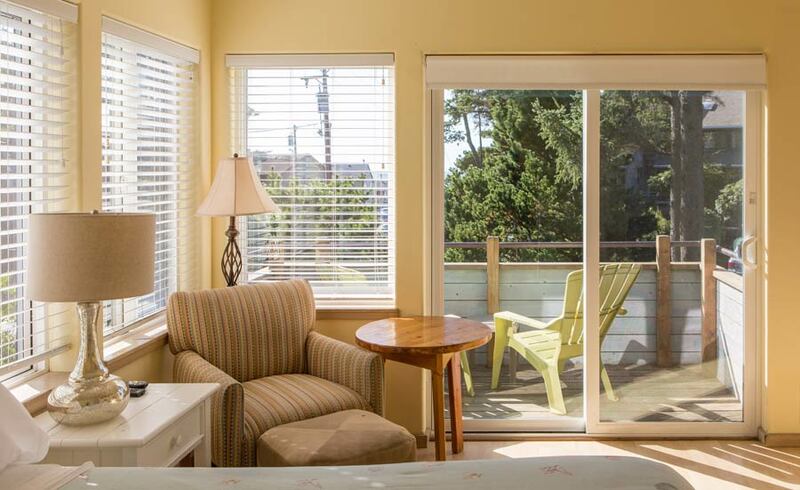 Only one block away, several of our rooms enjoy views of the glorious Pacific Ocean. Even if you book a room without a view, you may hear the roar of the ocean. Which ever room you choose you are just a short jaunt from the ocean, granting you easy access to more than seven miles of sandy beaches. 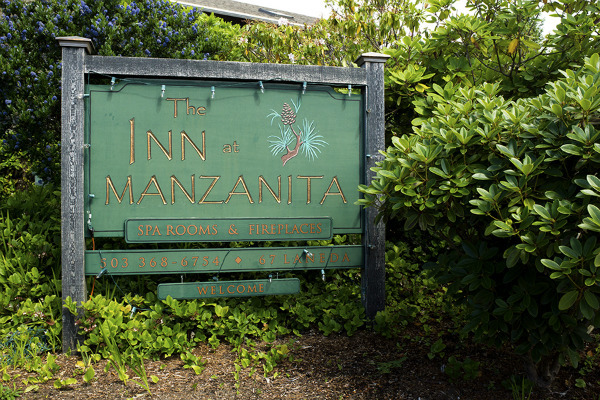 From an evening Farmers Market to an annual pet parade, Manzanita is a coastal town like no other you’ve ever experienced before. 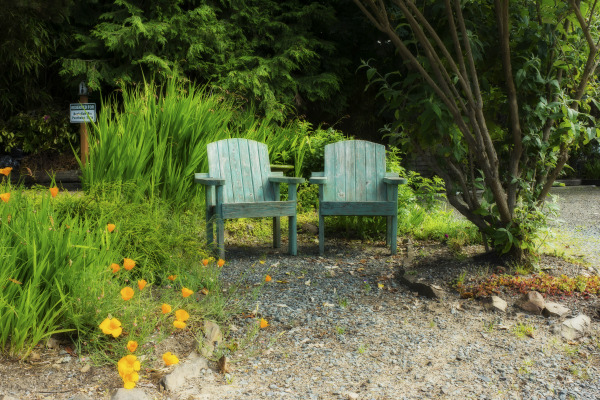 Here, we enjoy everything from shopping to hiking the great Neahkahnie Mountain. You will find plenty to do just steps from the hotel. There are exquisite restaurants, bakeries, espresso, boutique shops and more. 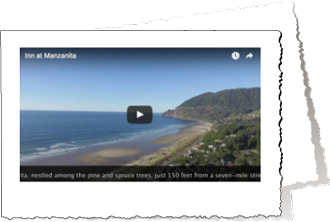 And don’t forget about the Manzanita Golf Course and miles of hiking trails for the adventurous type. Ask our friendly staff for recommendations on what to do during your stay. If you’re bringing the entire family, we have several rooms to accommodate more than two people. 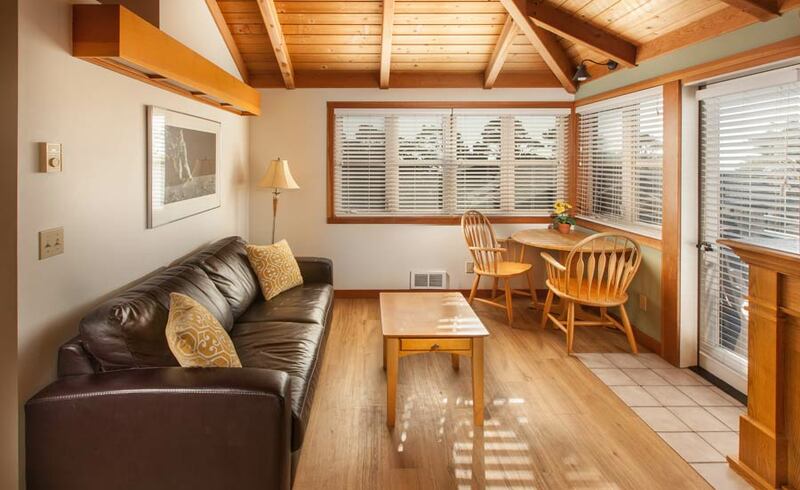 Whether you need a sleeper sofa, decide to book the entire Cottage Building, or prefer our prestigious Neahkahnie Penthouse that sleeps six or more, families are always welcomed. We also have several rooms in each of our buildings designated as pet friendly so that you never have to leave any of your well-behaved family members at home. You don’t have to sacrifice comfort or extravagance because you’re bringing your pets. We do limit two pets per room and ask that our guests do not leave them alone in the rooms. A $15 per-pet fee will be added each night. In due respect to the environment we are privileged to habitat, we strive to offer an eco-friendly experience for all our guests. We encourage and promote recycling and responsible water usage in all our buildings. We only use natural cleaning and laundry products that don’t use harsh chemicals.